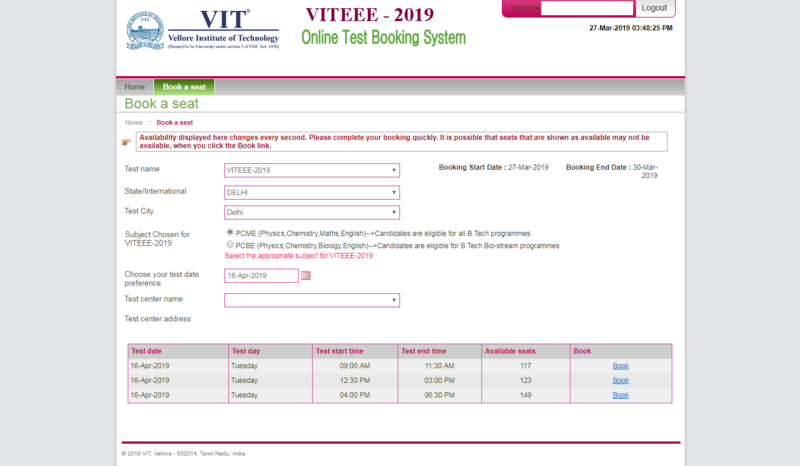 VITEEE Slot Booking 2019 – Vellore Institute of Technology has ended the VITEEE 2019 slot booking (VIT slot booking) on March 30. Candidates received the slot booking password in their registered mobile number before the start of VITEEE slot booking 2019. 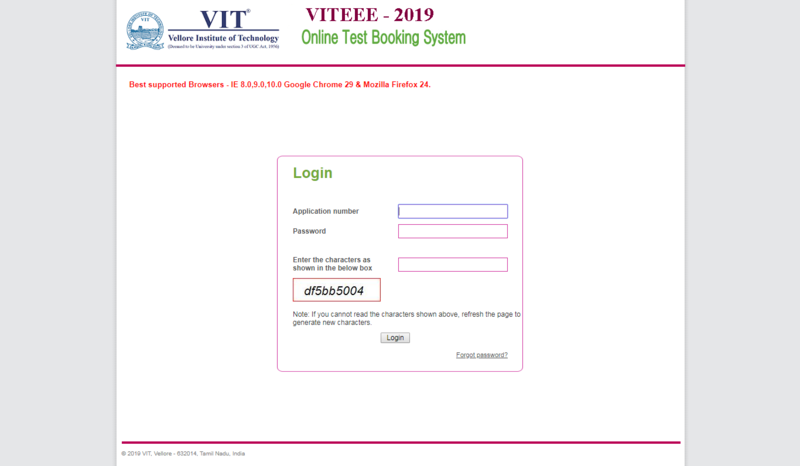 Only candidates who had successfully registered for VITEEE 2019 were able to participate in VIT slot booking 2019 by using the Online Test Booking System (OTBS) after entering the VITEEE 2019 application form number and password. After logging in for the slot booking of VITEEE 2019, candidates could book the slot as per their preference and choice of date and time. Only after successful VITEEE 2019 slot booking also known as VIT slot booking process, the candidates were able to download the hall ticket for VITEEE 2019 exam. Availability of VITEEE slot booking 2019 was for only 4 days and if candidates failed to book their slots then the university would allot the same to such candidates. 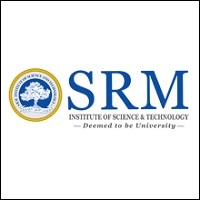 Vellore Institute of Technology is conducting VITEEE 2019 from April 10 to 21 for the B.Tech admissions at its various campuses. Candidates were advised to go through the eligibility criteria of VITEEE 2019 before proceeding with the application submission. STEP 4: Preview first before applying for the same and Save. 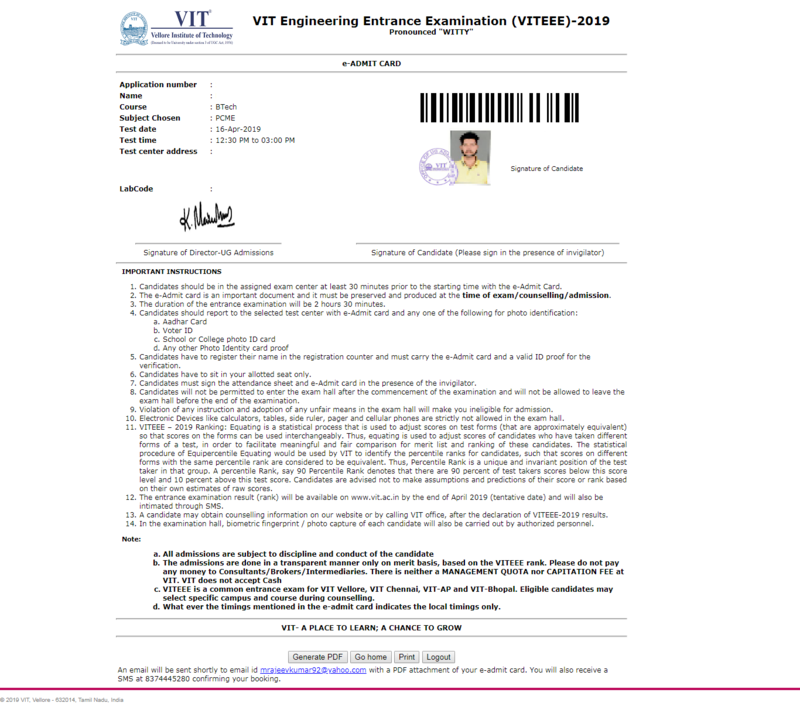 STEP 5: Download the Admit Card for VITEEE 2019 and get at least 2 printouts of the same. The slots were provided on first come first serve basis and was subject to the availability of test centre, date and time. 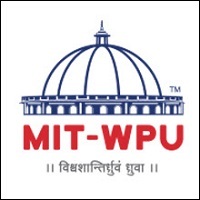 The candidates could download the admit card of VITEEE 2019 after they had successfully booked the slot of VITEEE 2019. 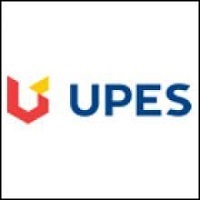 The VITEEE 2019 admit card was generated online, which the candidates had to save and get the print of the same to present it before the invigilator at the time of Exam. Candidates were advised to check the details as mentioned on the VITEEE admit card 2019 for any discrepancies and get them corrected (if any) before the exam. The candidates who require any kind of changes in the Admit card such as Name, Date of Birth, Gender, etc. should not worry. These details will be corrected at the time of counselling or admission process. Q. Is there any recommended web browser that I should use during VITEEE slot booking? 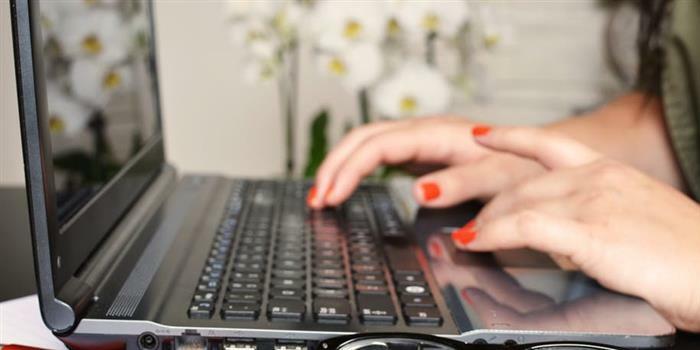 Q. I am unable to get any links or such for slot booking of VITEEE? Q. How much time do I have to book the slot for VIT? A. VITEEE 2019 slot booking is on a first come first serve basis and is on real time. So this means you have a few minutes to complete the slot booking. Therefore it is advisable to choose th exam centres and then start the booking. Make sure you have two or three choices so that if you dont get the centre of your choice, youo have an alternative ready before slot booking closes in a few minutes time. Q. Can I download my hall ticket after I book my VITEEE slot? A. You will need to wait for 24 hours before you can download the hall ticket. Q. What if I find any error in the details like Name / Date Of Birth / Gender etc in the hall ticket? A. It is ok. Please boook the slot. These corrections will be allowed with proper documentation and proof. Q. What if my photo or signature is missing on the hall ticket? What should I do? A. Do not panic. Instead carry one passport size photograph and a valid Photo ID to the exam centre. Q. I think I will have a problem appearing for the test at the exam centre I have chosen. Can I change the centre or the slot timings? A. No. Any change of exam test city / test cente / exam date / slot / subject will not be entertained under any circumstances once the slot booking is completed. Hello sir /mam ,I want to know the 2019 approximate cutoff of viteee for cse in both vit Vellore and Chennai campus.